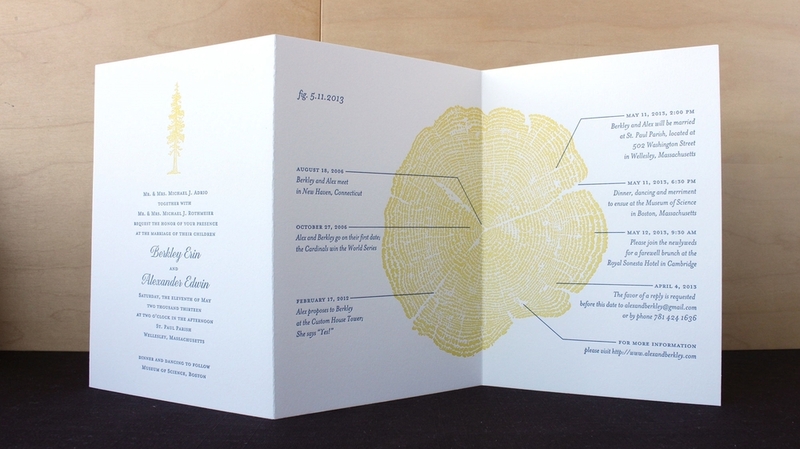 While all of our invitations incorporate some amount of customization, bespoke designs are for couples looking for a truly one-of-a-kind project. 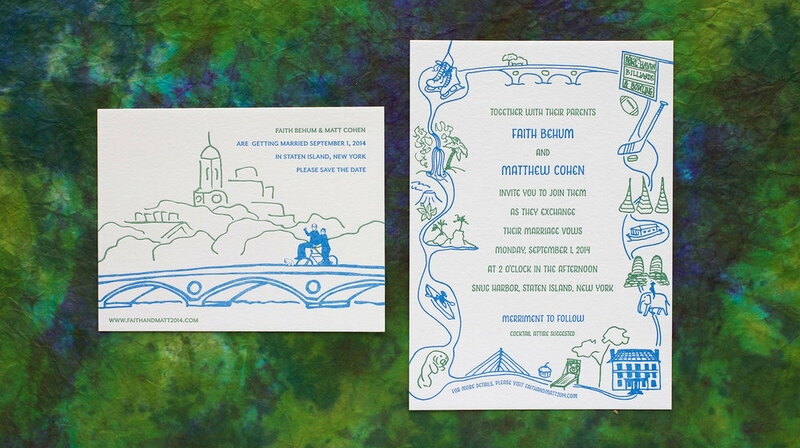 - elaborate folds, enclosures, die cuts, illustrations that go well beyond a simple skyline. Contact us to set up a time to discuss your big ideas.